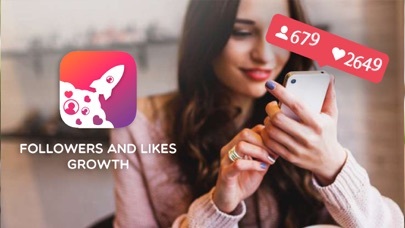 Get the best Hashtags for Instagram audience easier than ever before. With Followers Tags+. Making your posts more effective with Followers Tags+ Hashtags, Hashtags are very important for the exposure of a post. This app also evaluate the popularity of Hashtags and help you get comprehensive insights of the Hashtags. 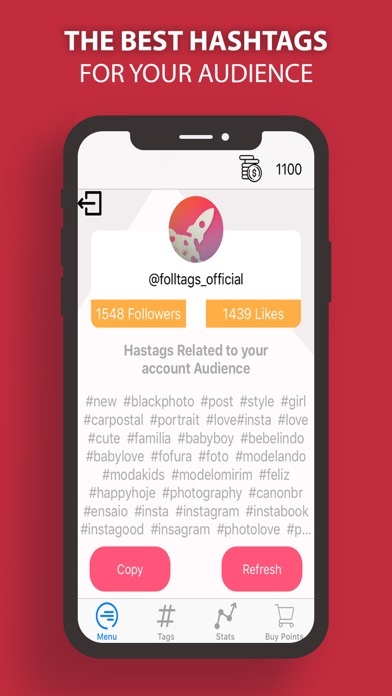 Followers Tags+ is designed mainly for Instagram. Followers Tags+ saves your time to analyse these Hashtags! Little Time for more effective Accounts! A professional tool to maximize the reach of your posts! Followers Tags+ and its makers are not sponsored or endorsed by, or affiliated with, Instagram, Inc.